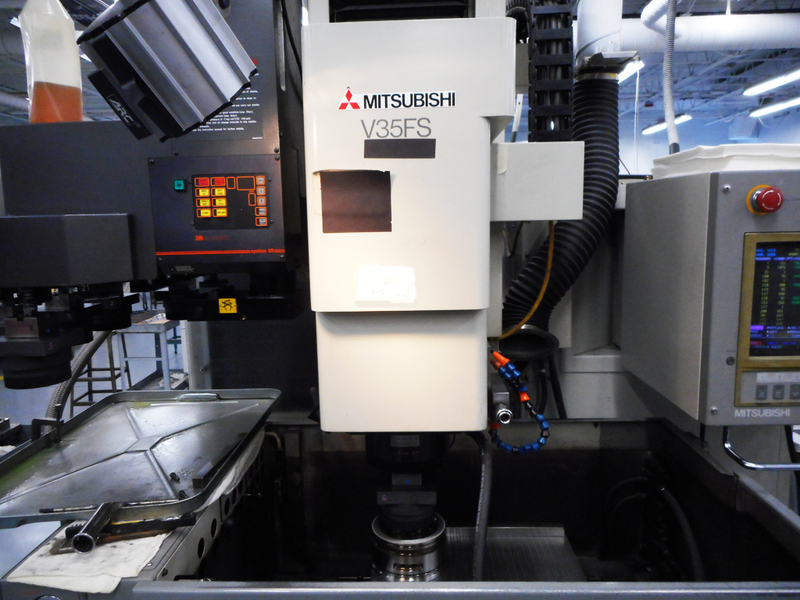 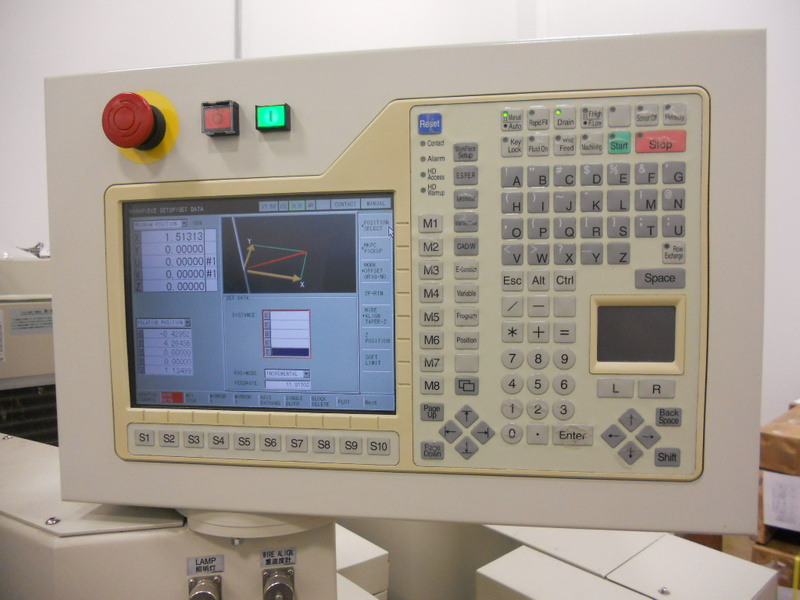 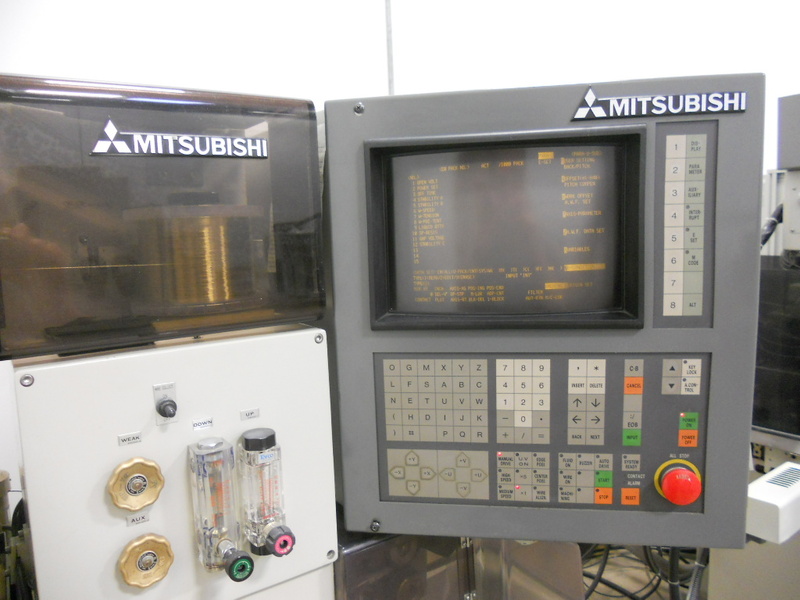 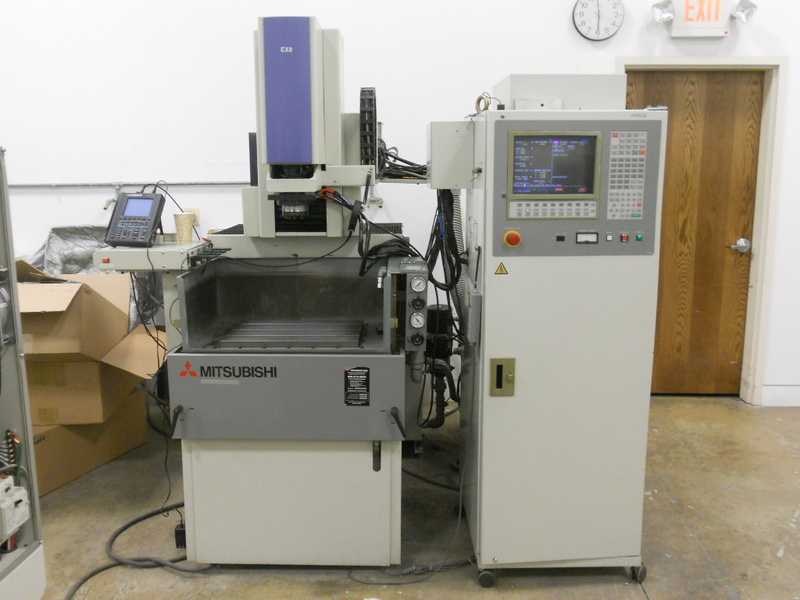 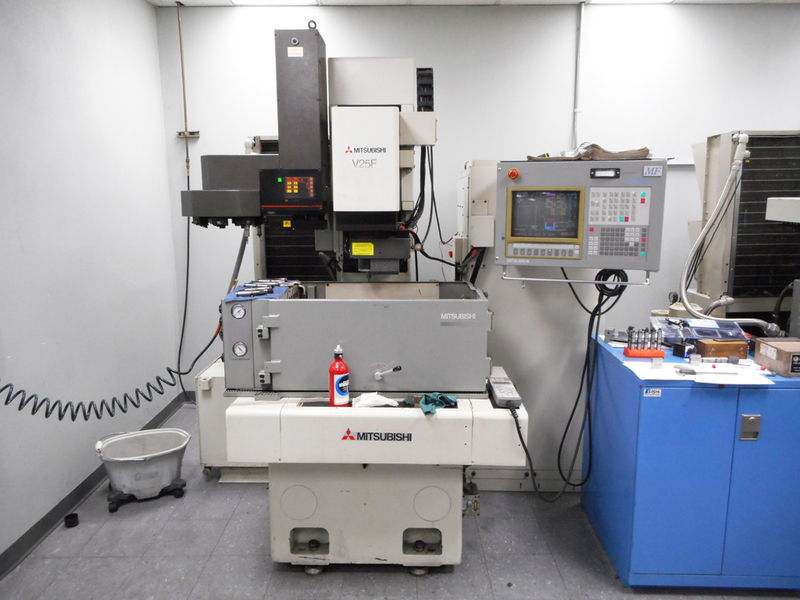 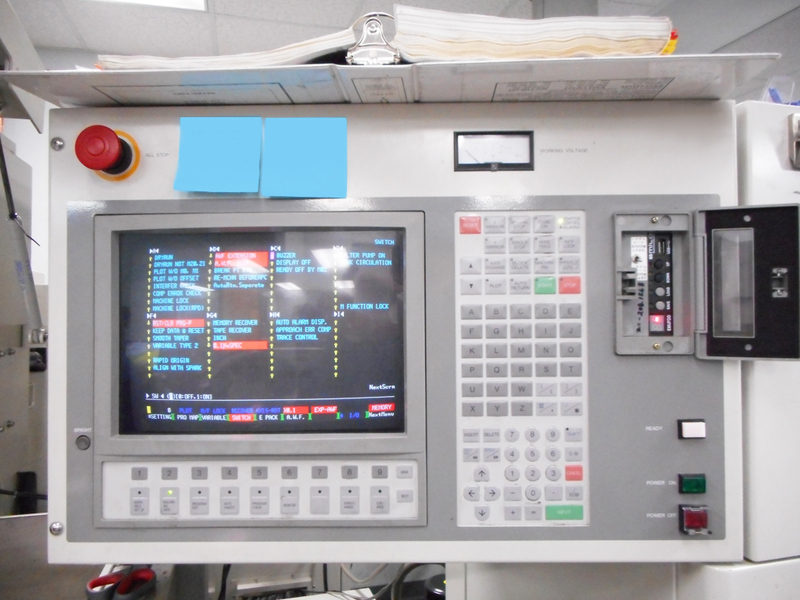 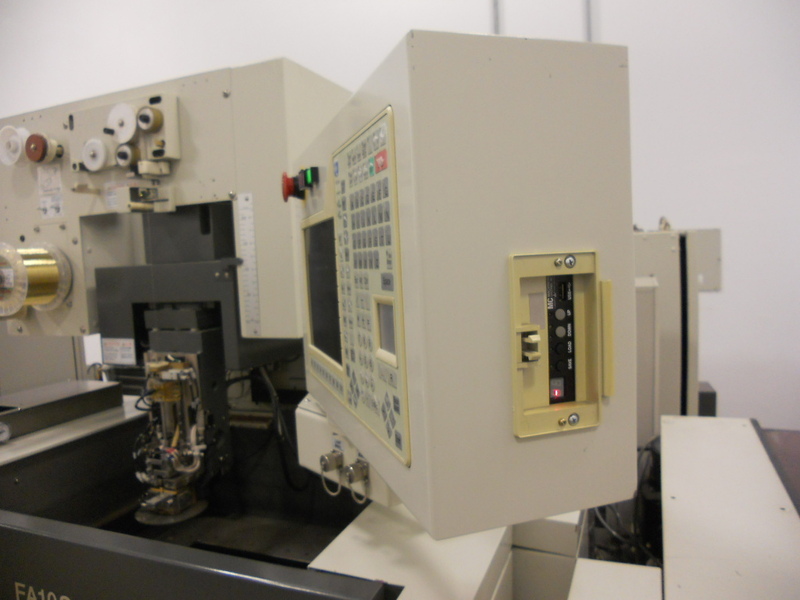 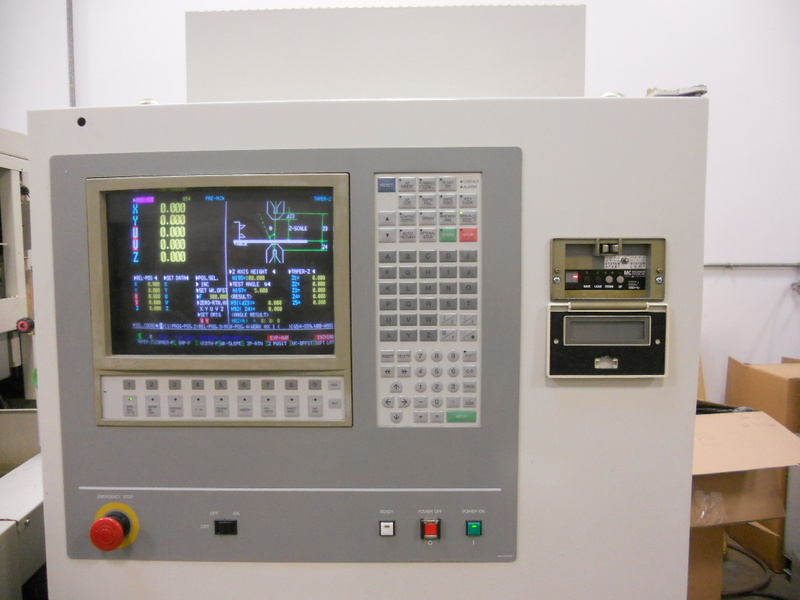 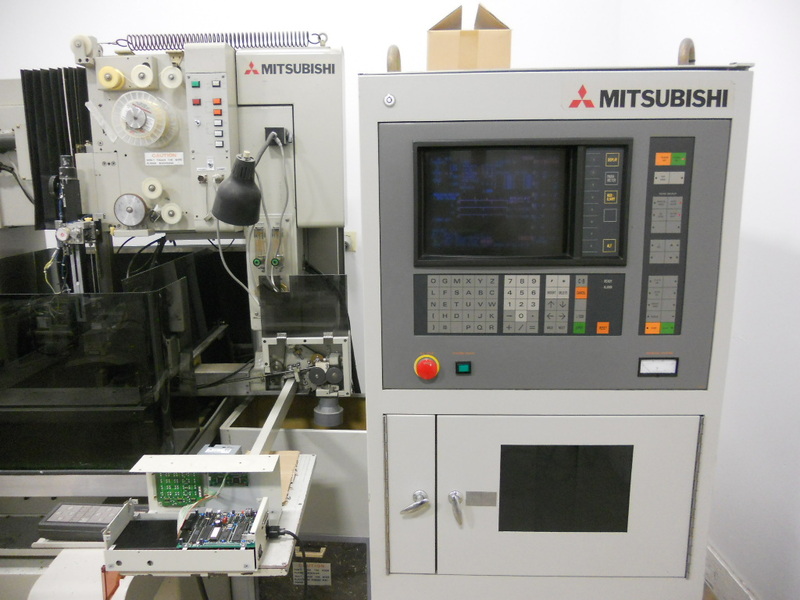 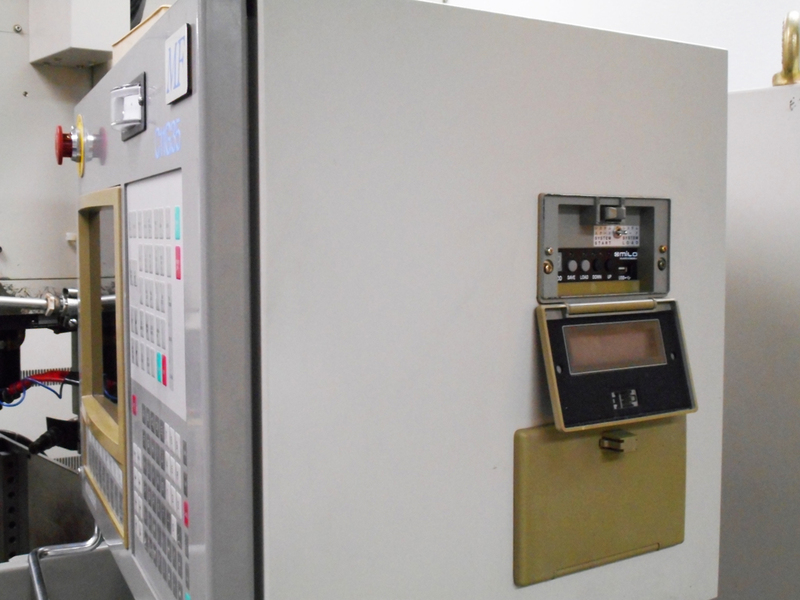 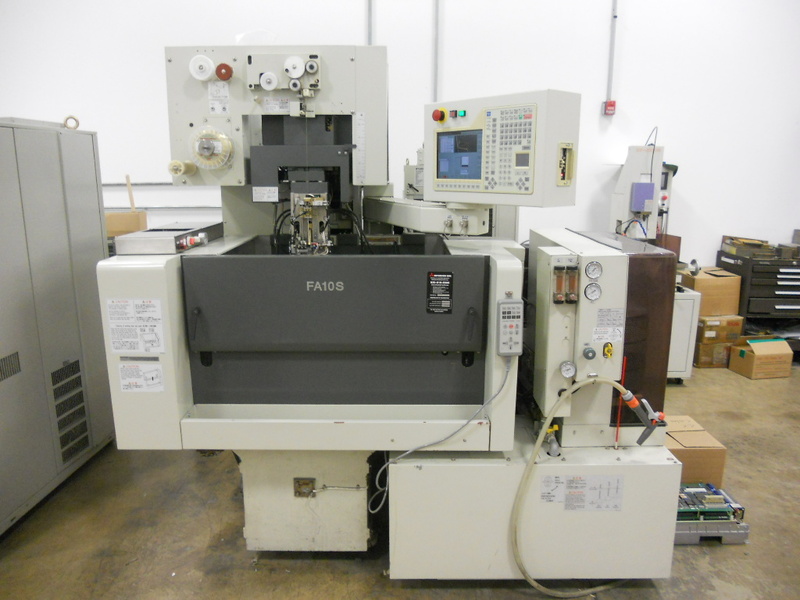 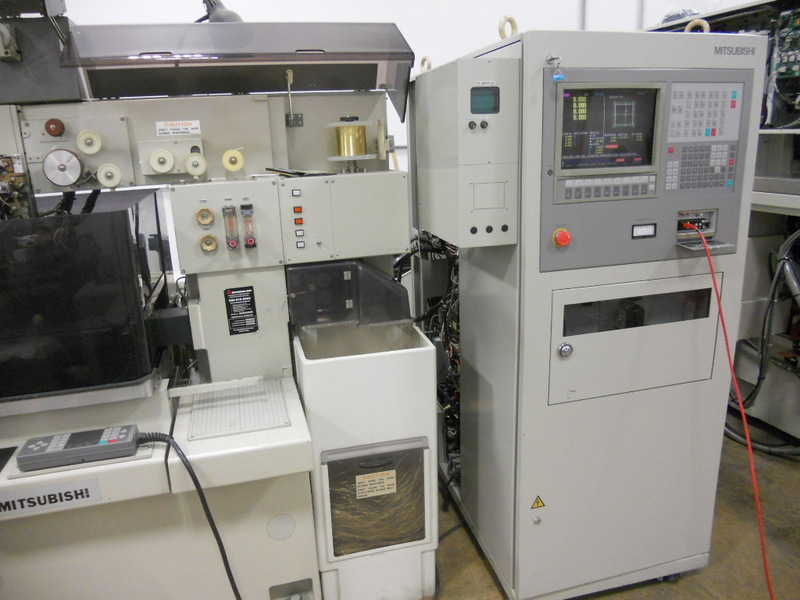 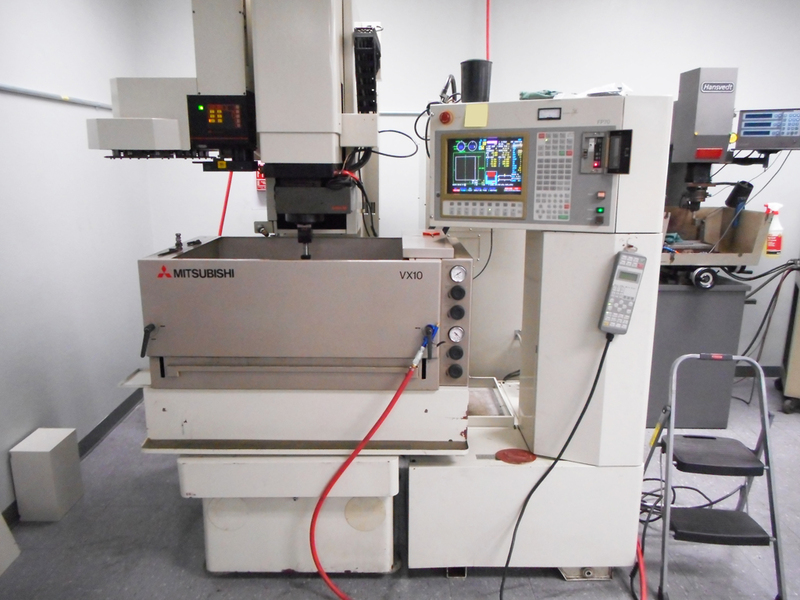 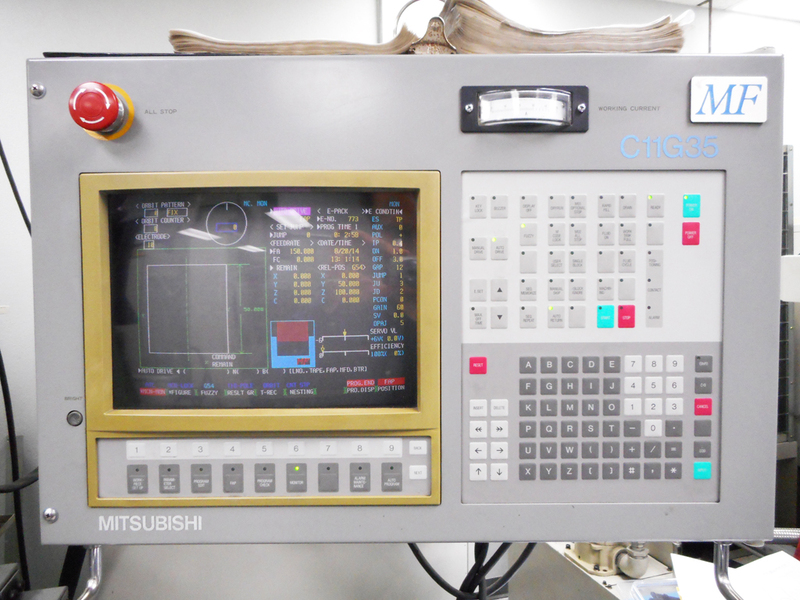 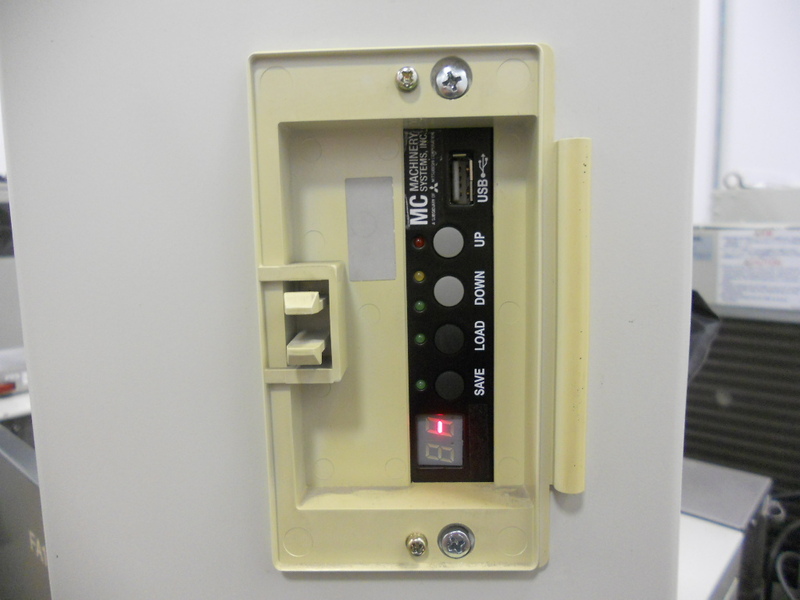 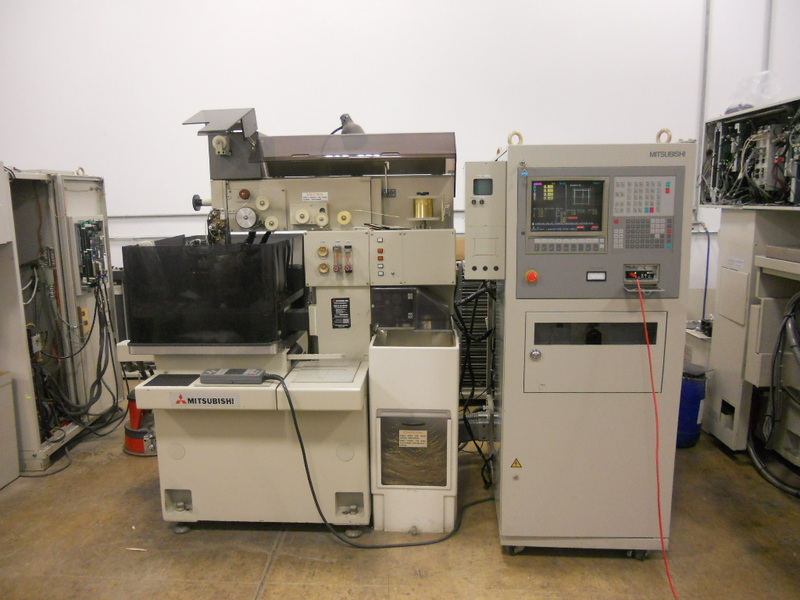 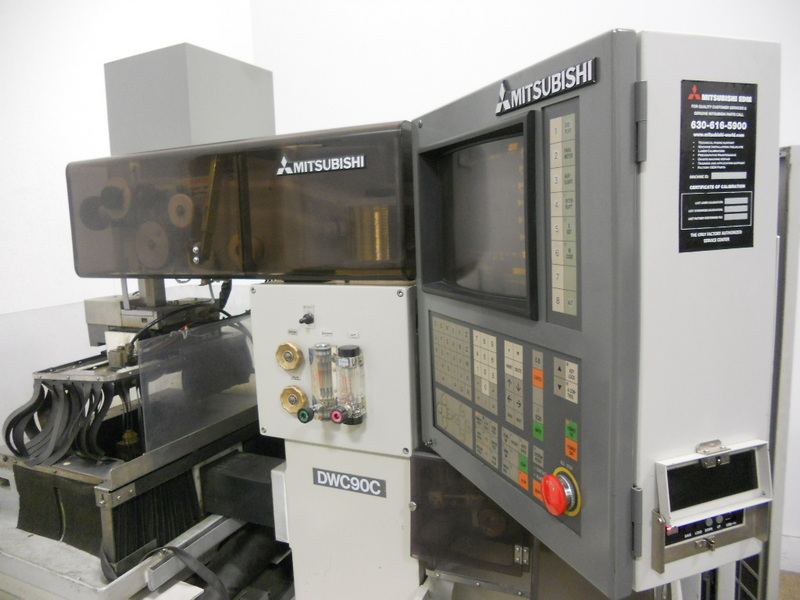 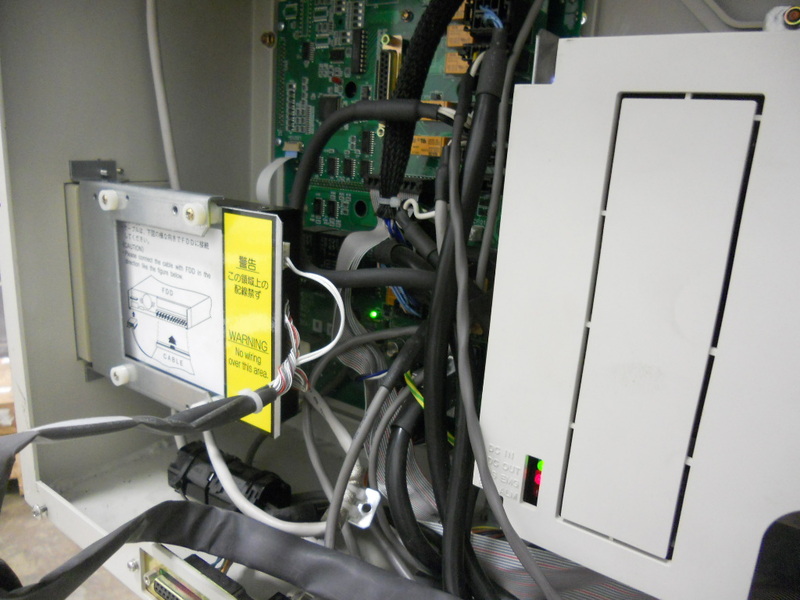 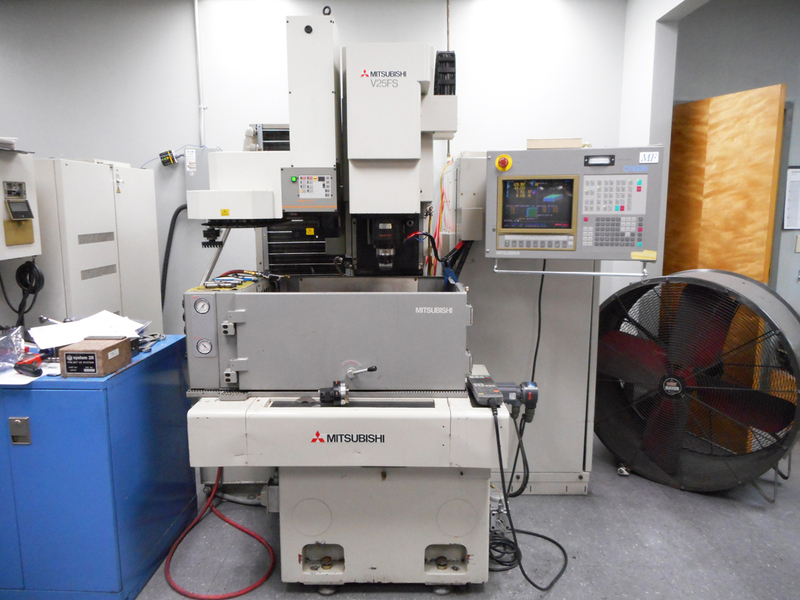 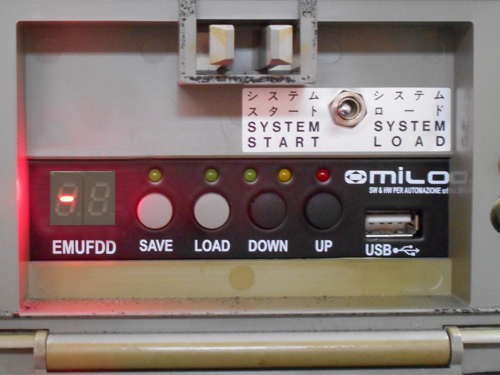 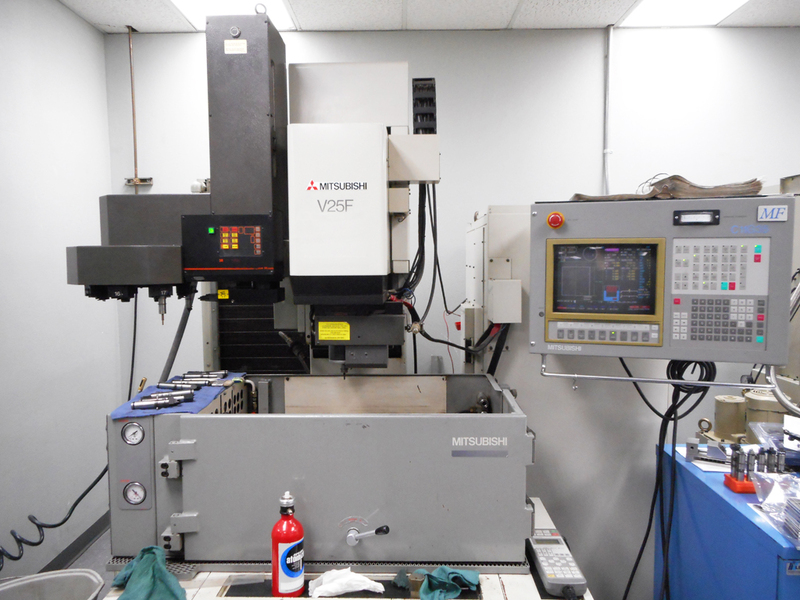 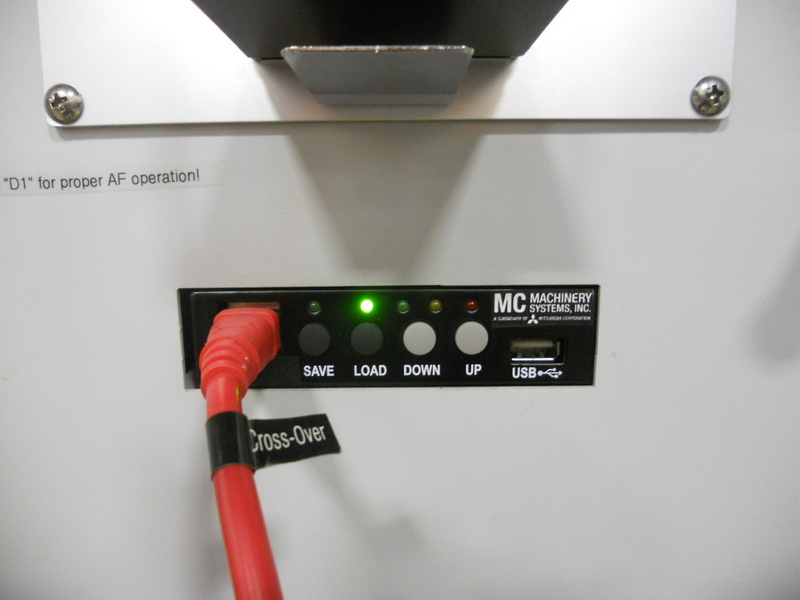 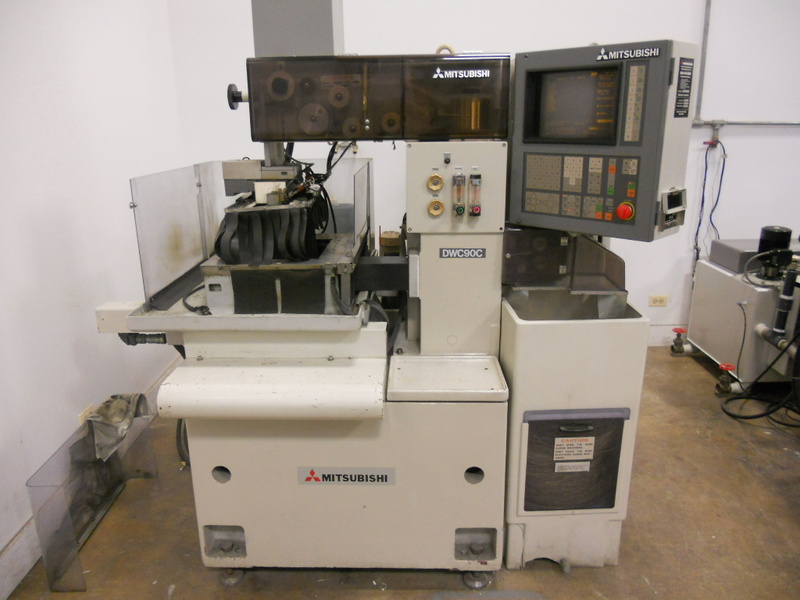 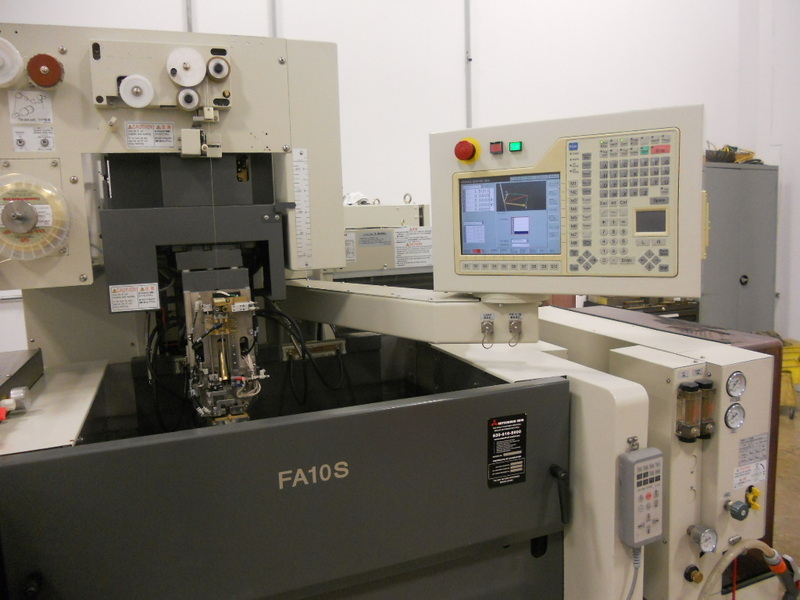 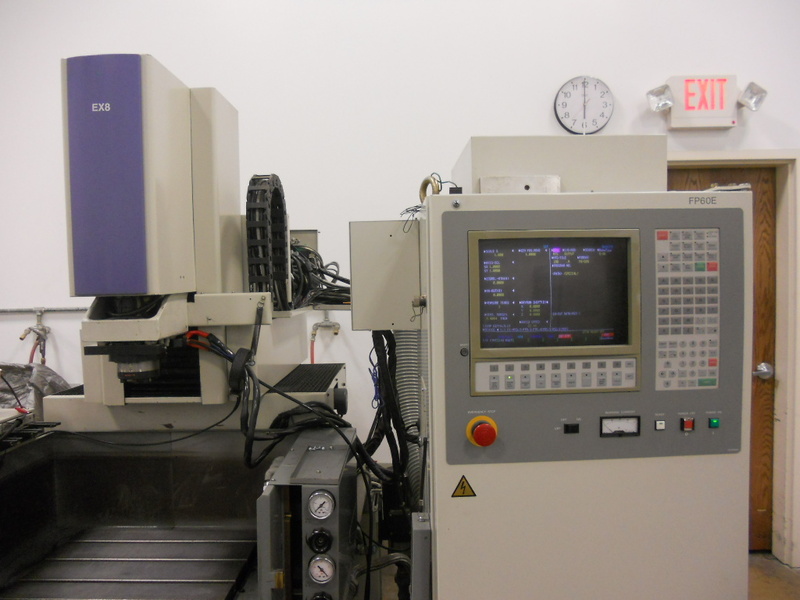 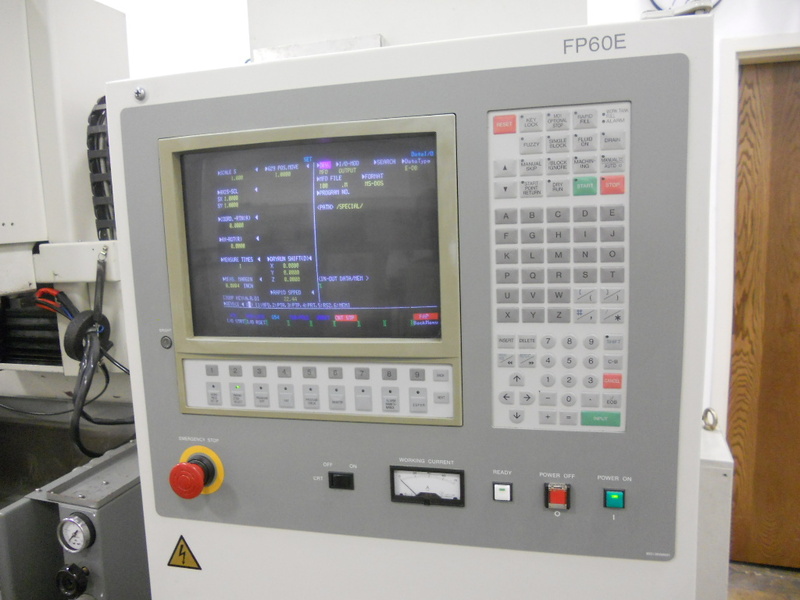 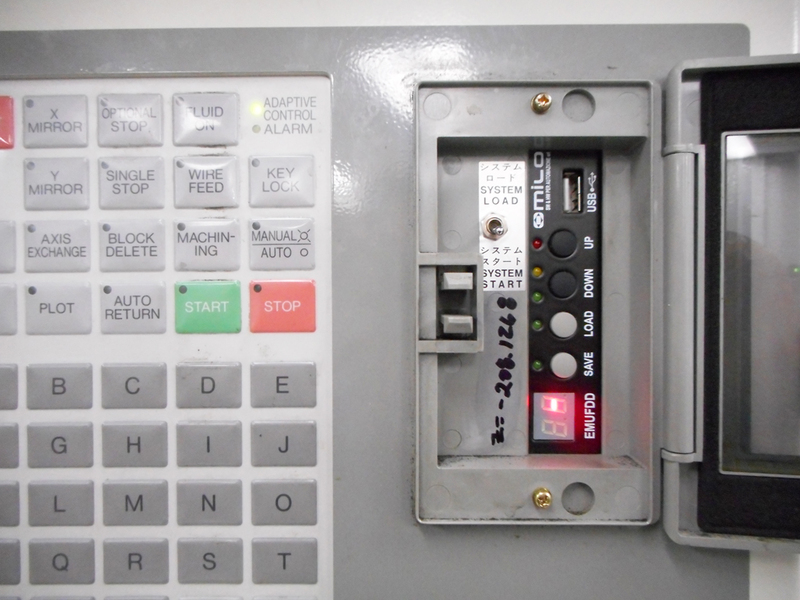 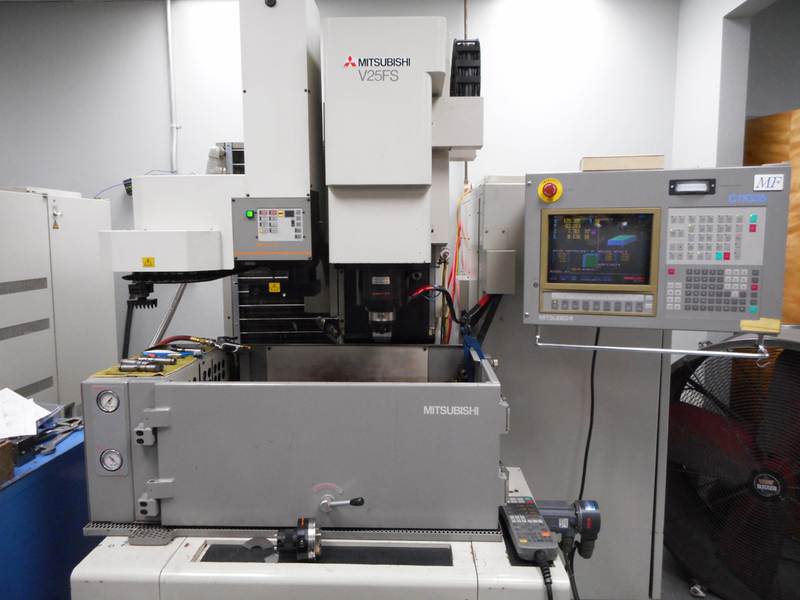 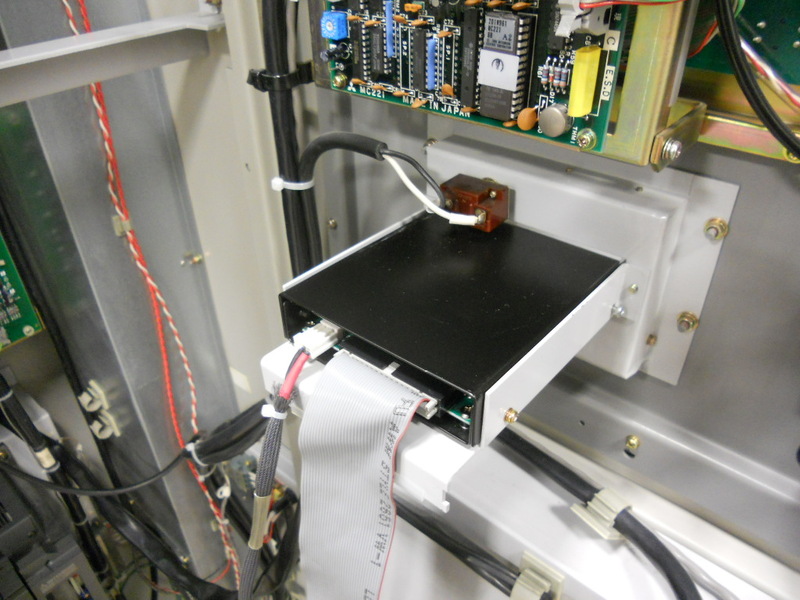 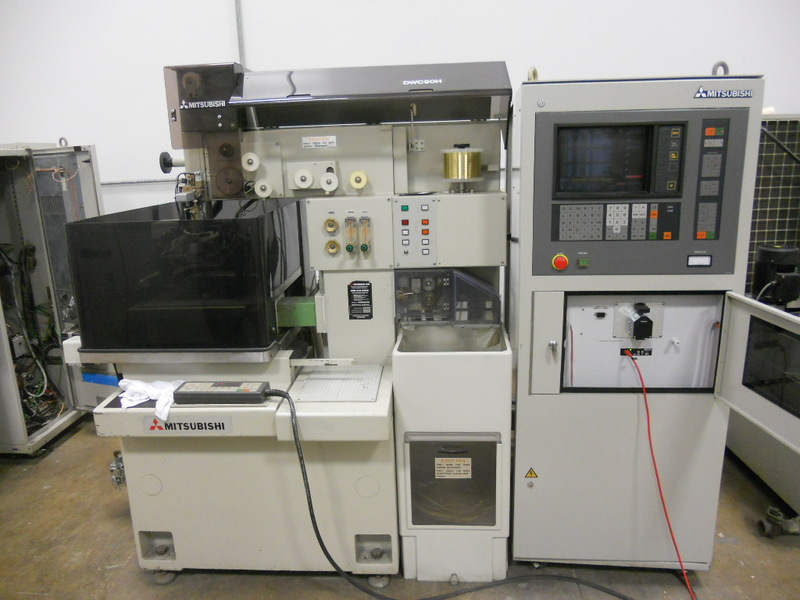 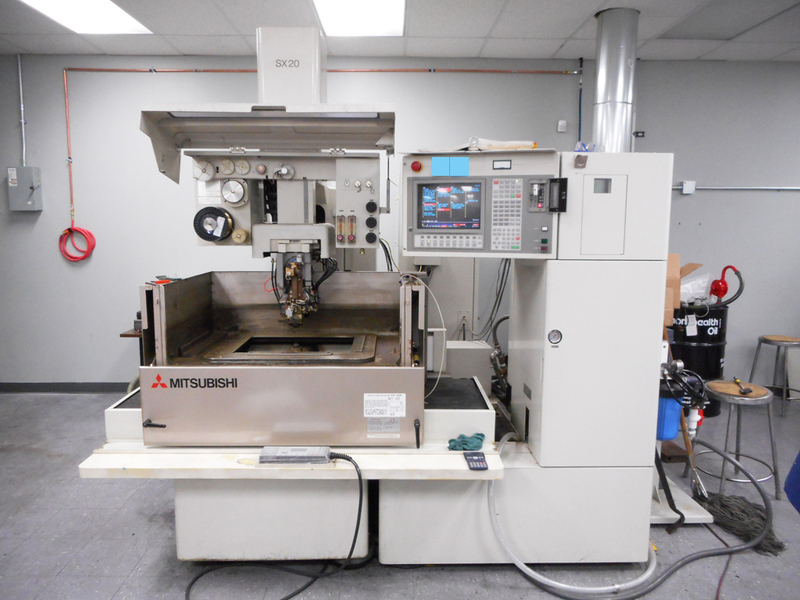 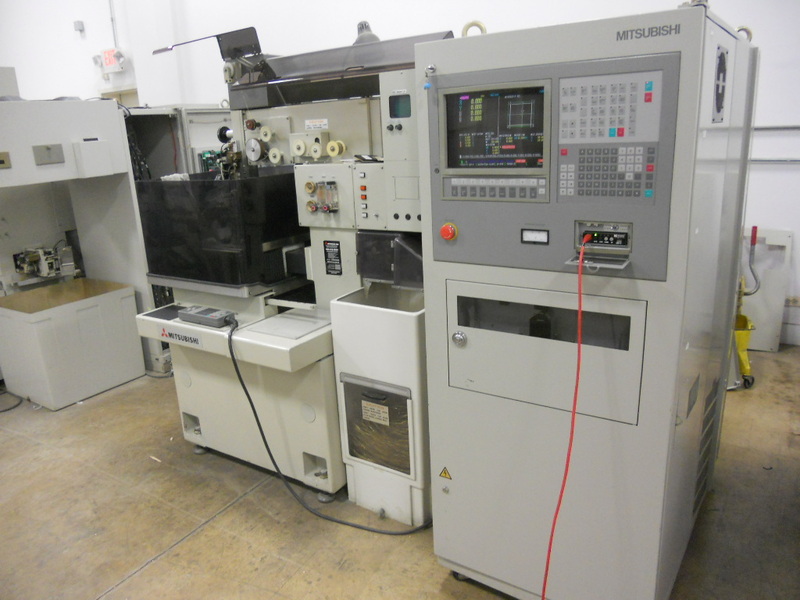 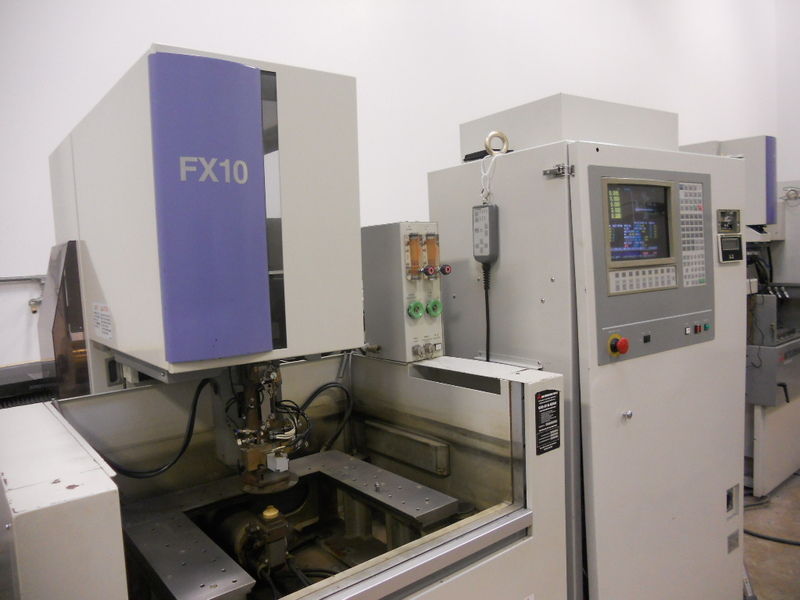 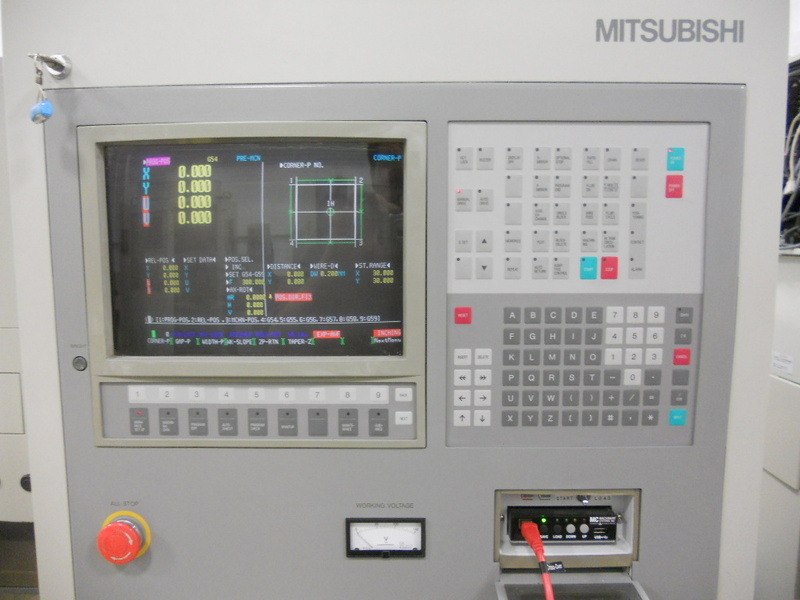 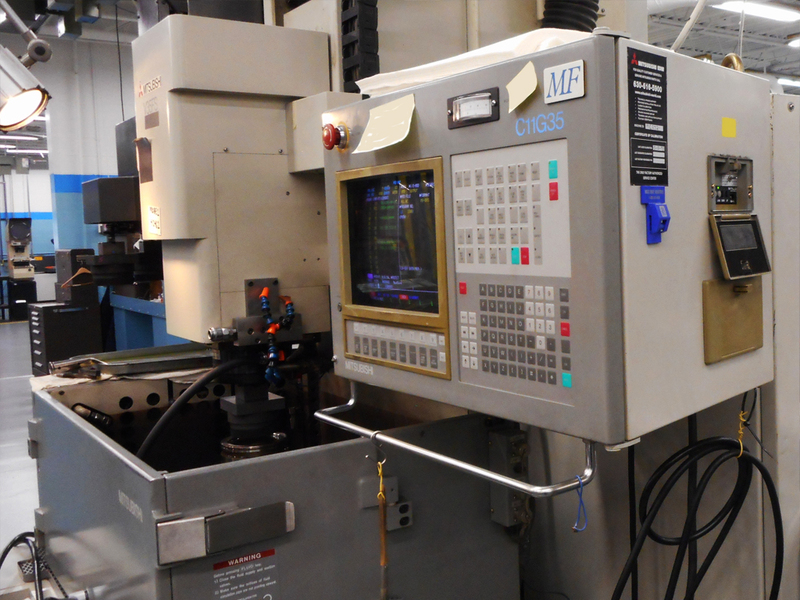 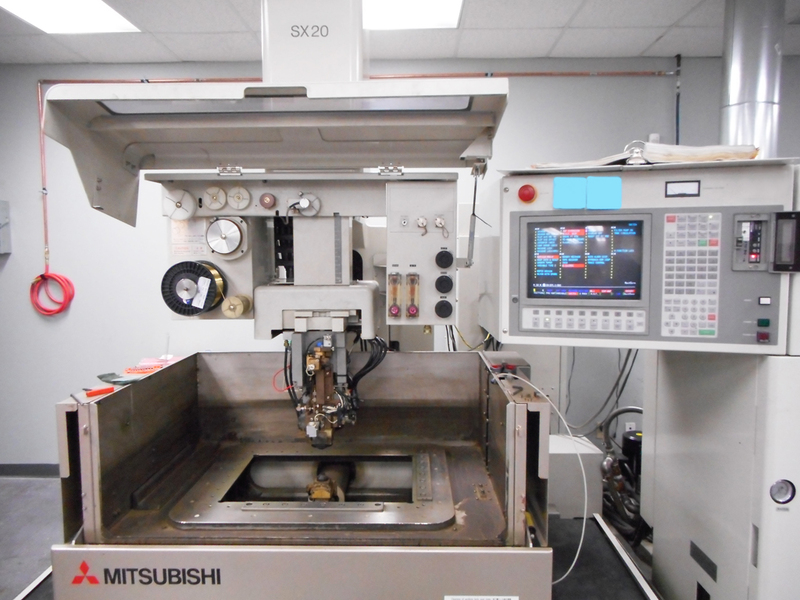 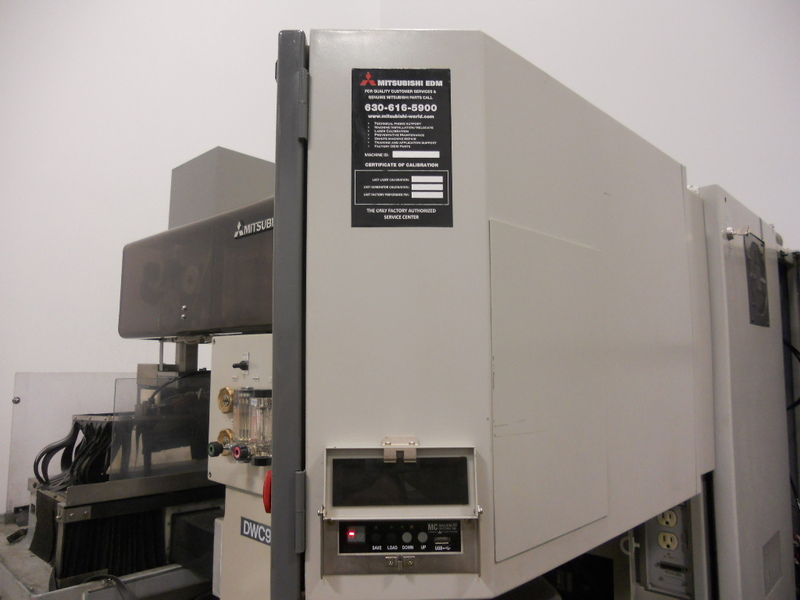 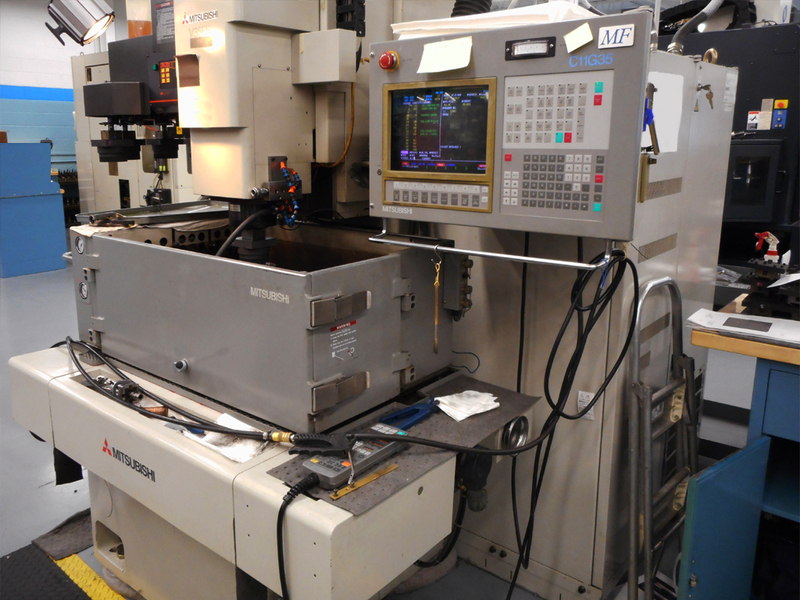 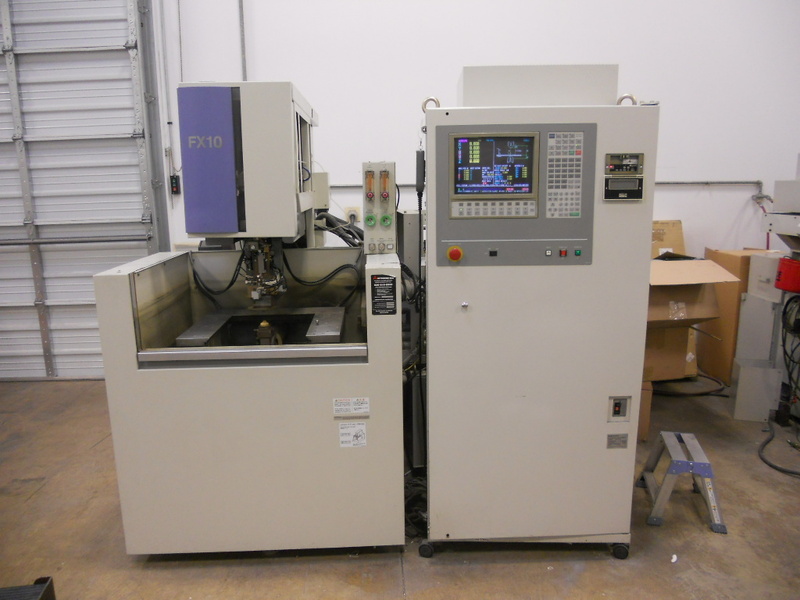 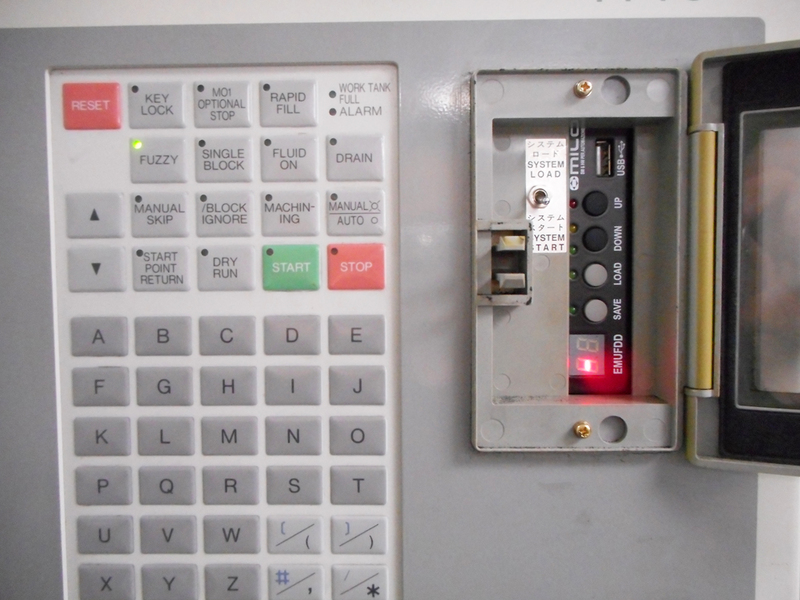 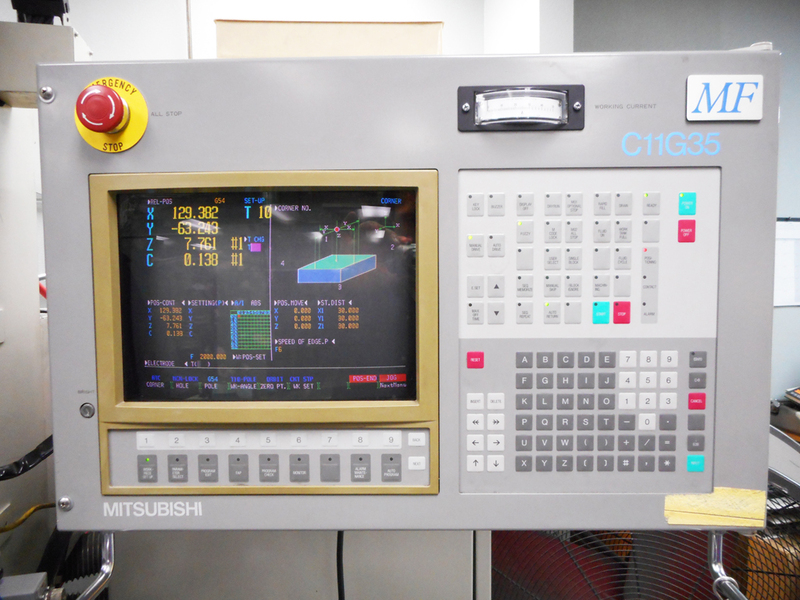 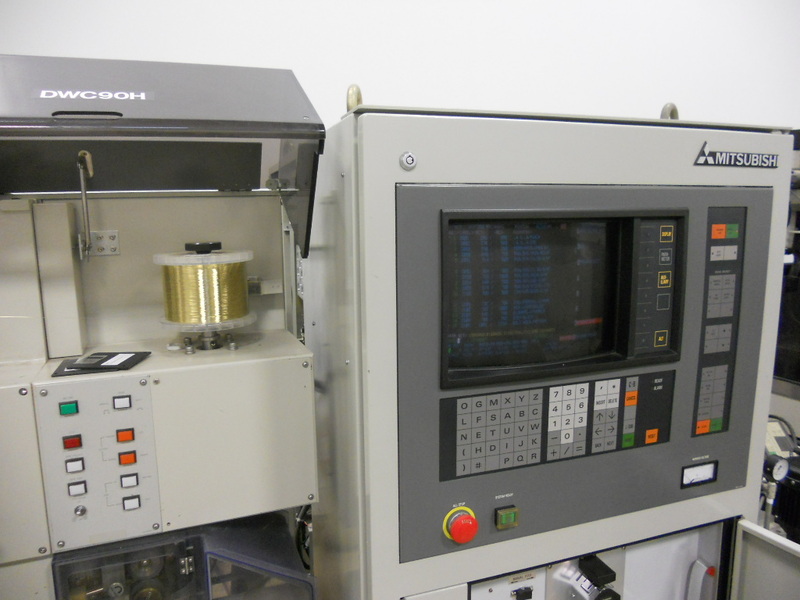 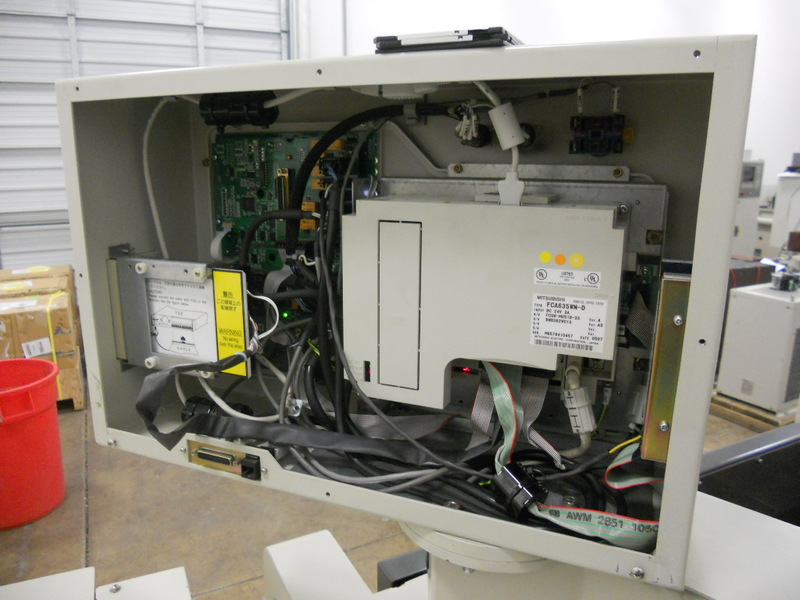 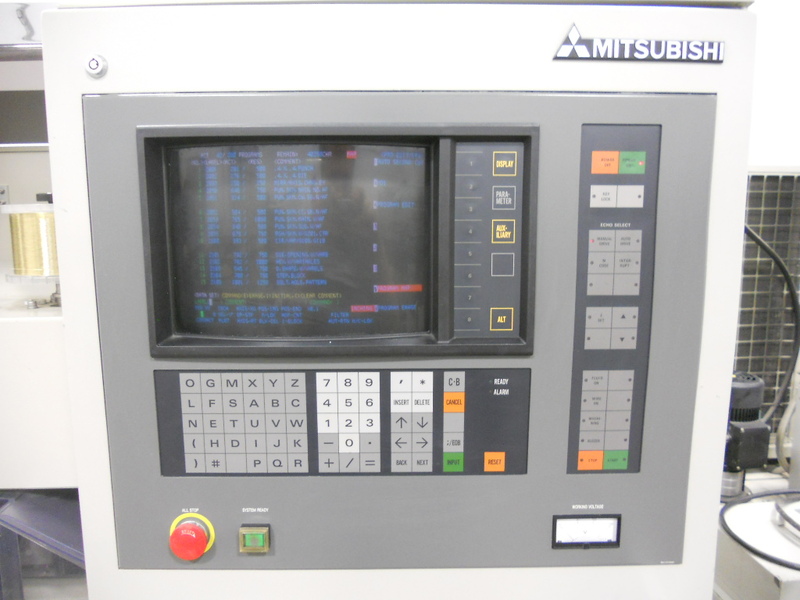 Installation has been required on EDM laser Mitsubishi CNC. 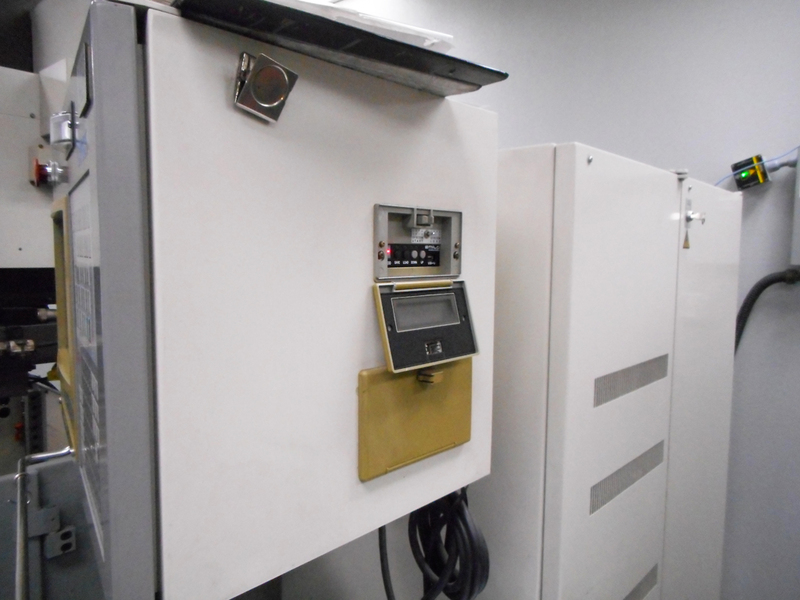 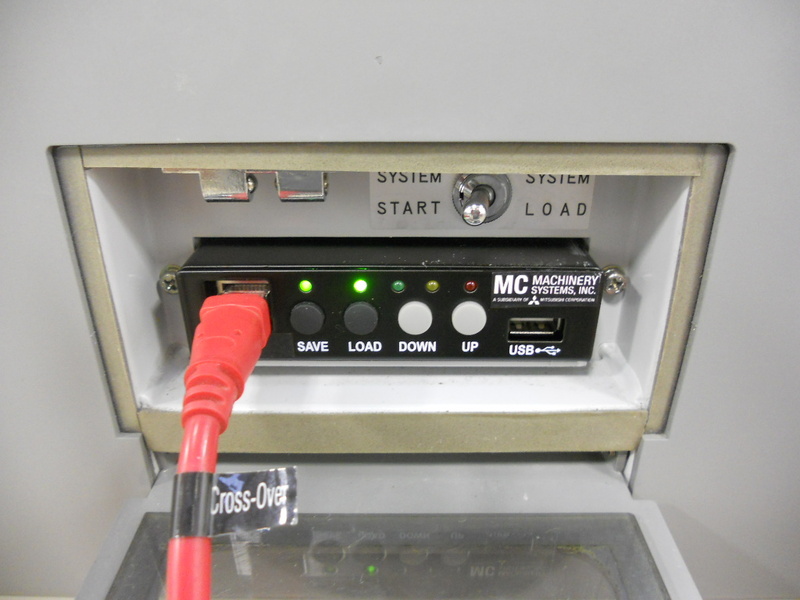 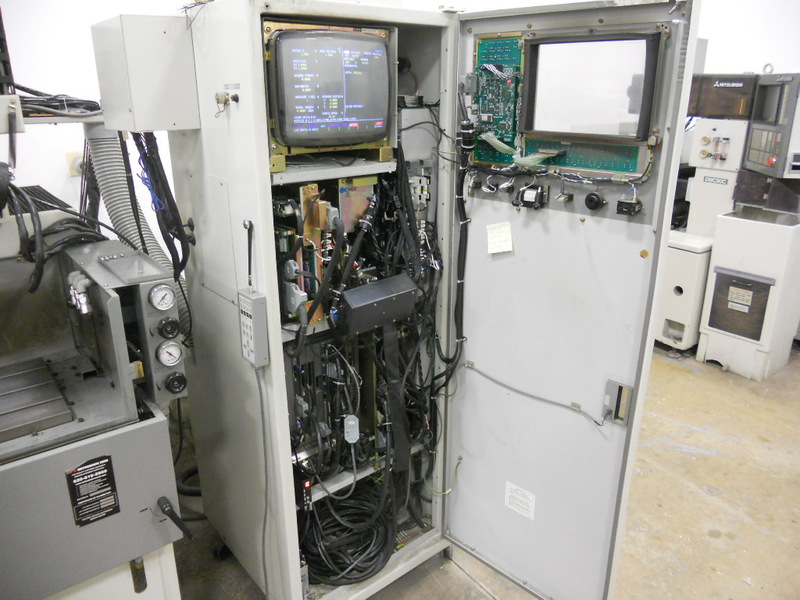 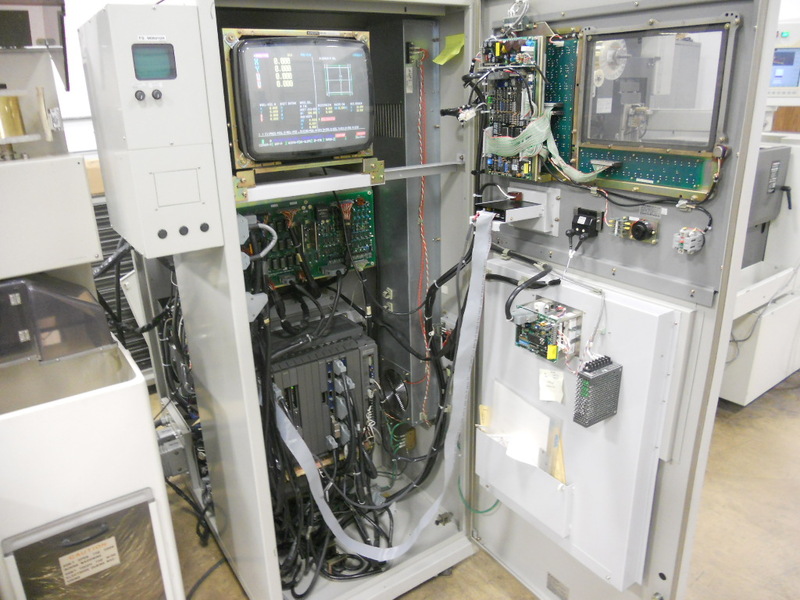 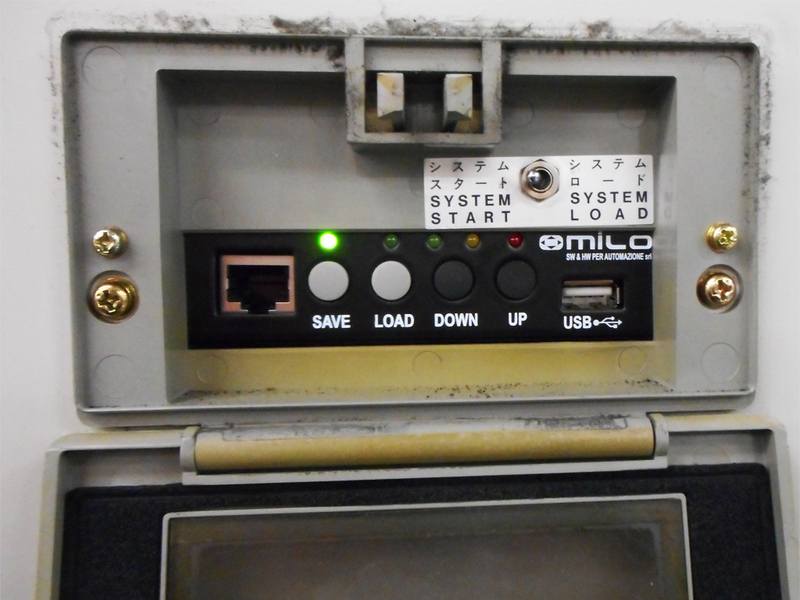 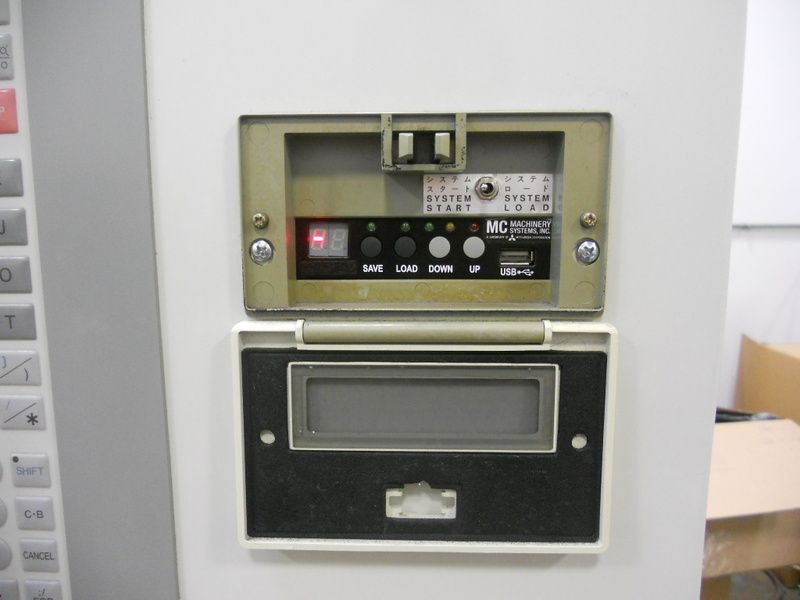 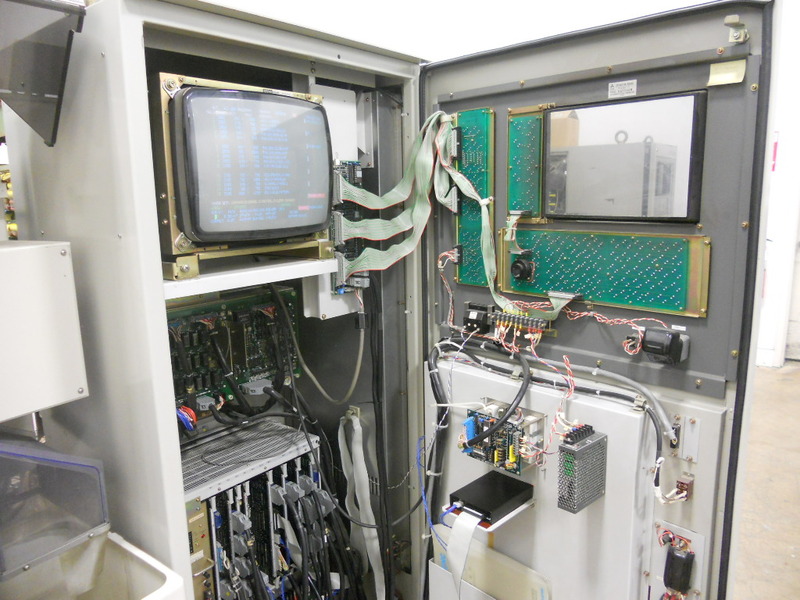 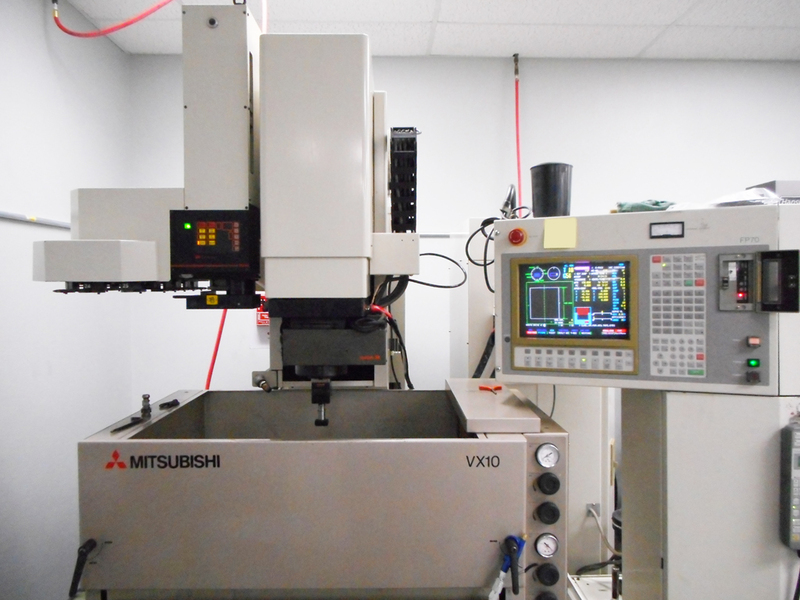 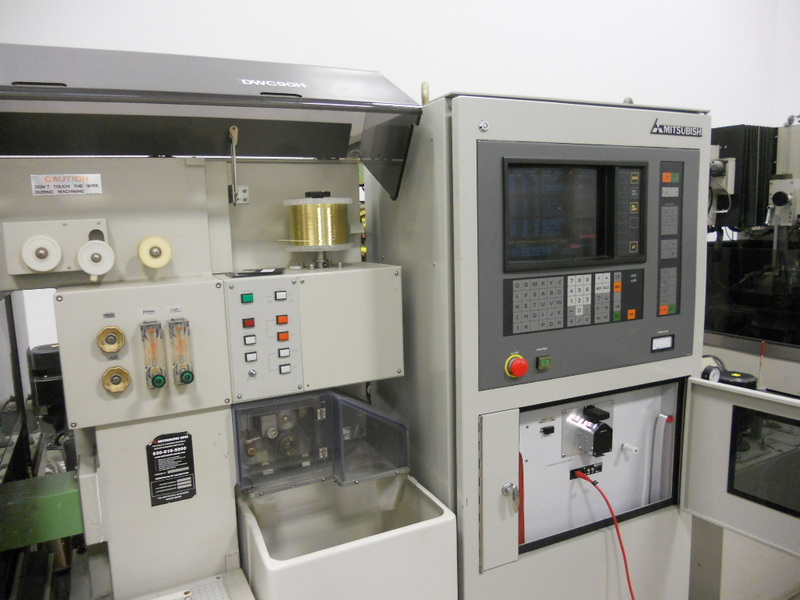 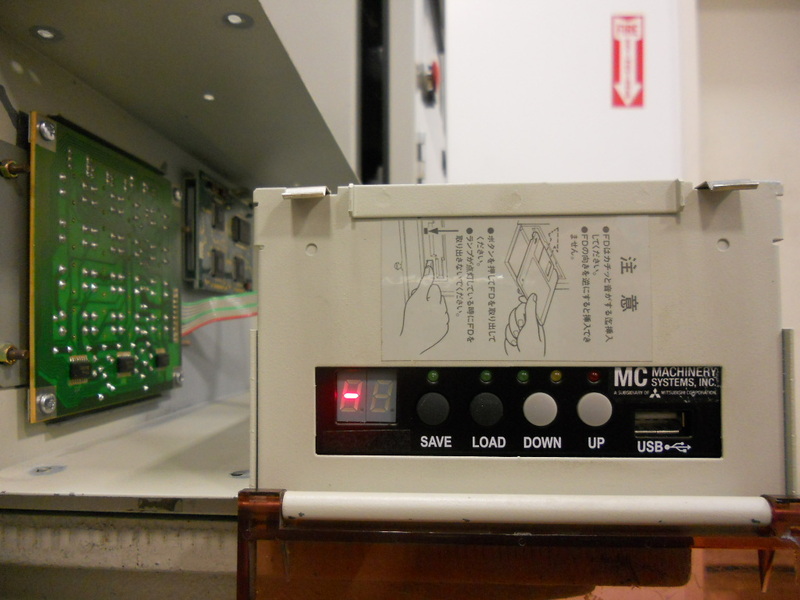 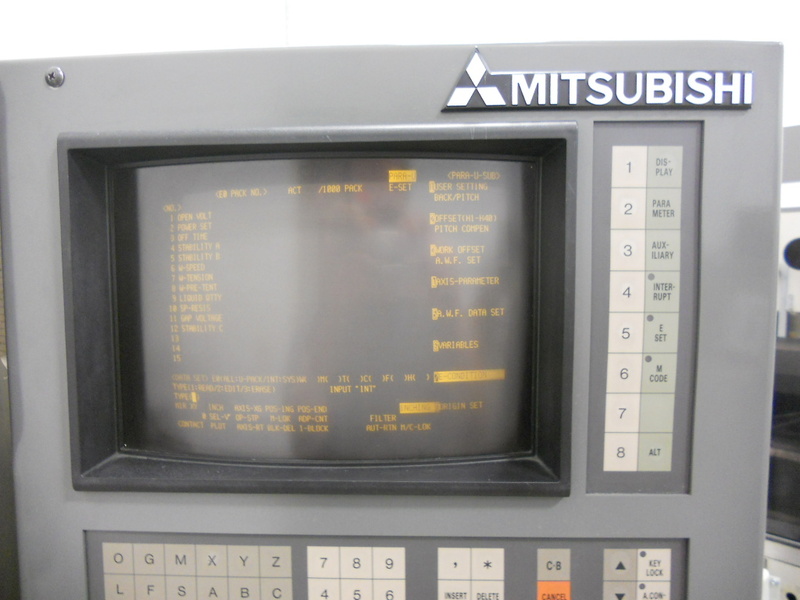 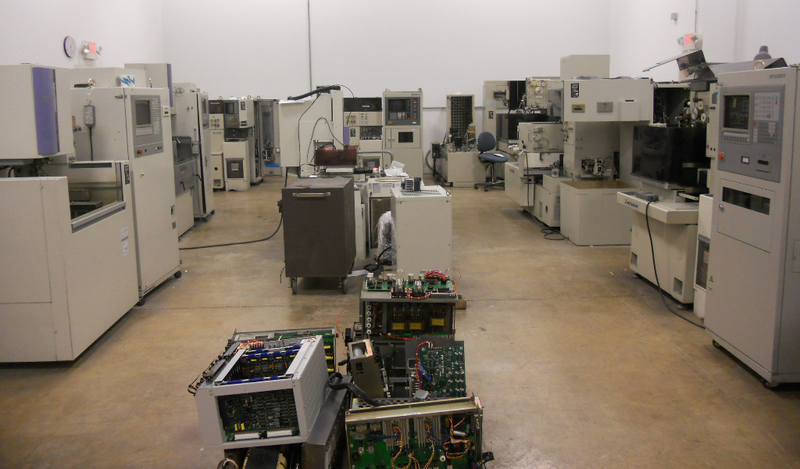 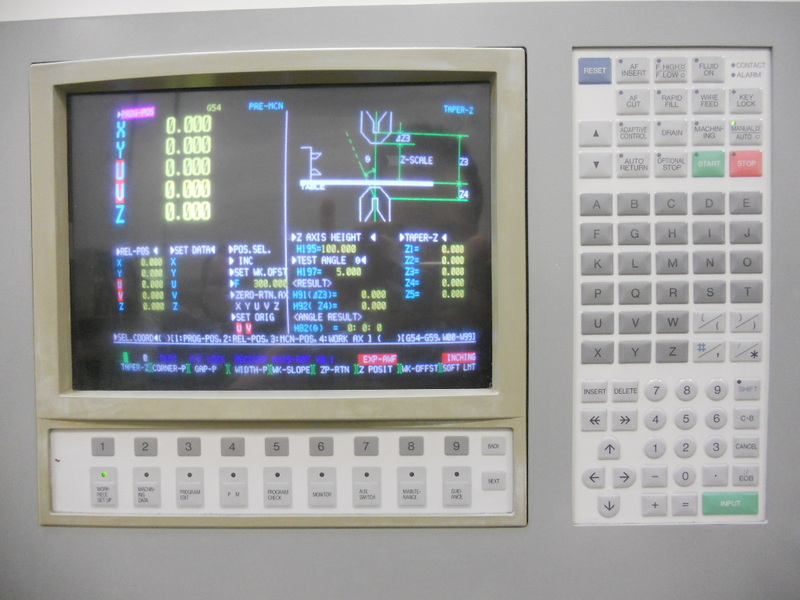 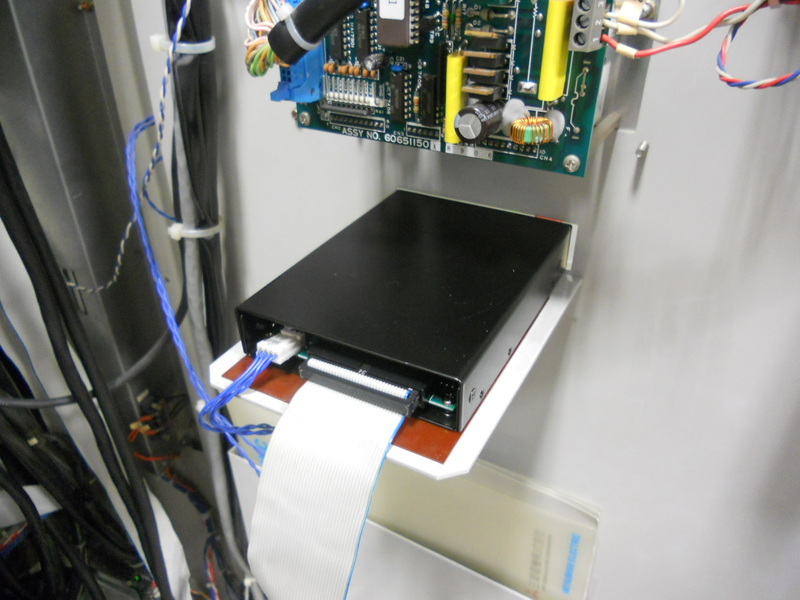 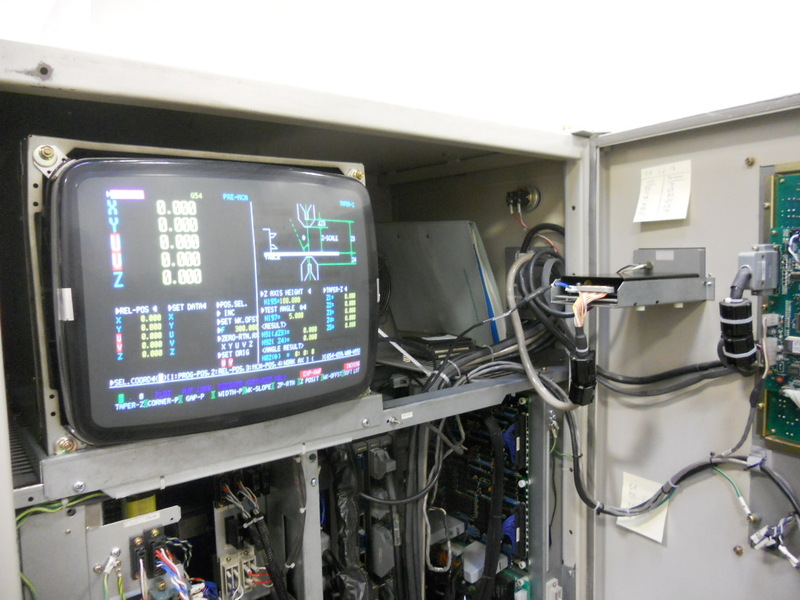 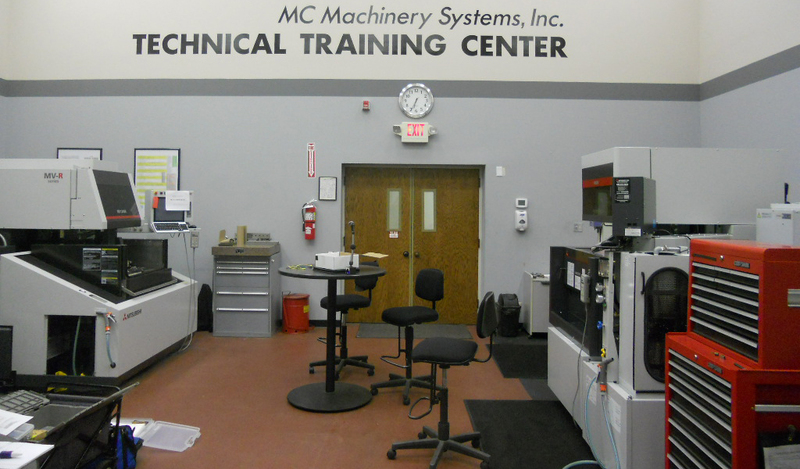 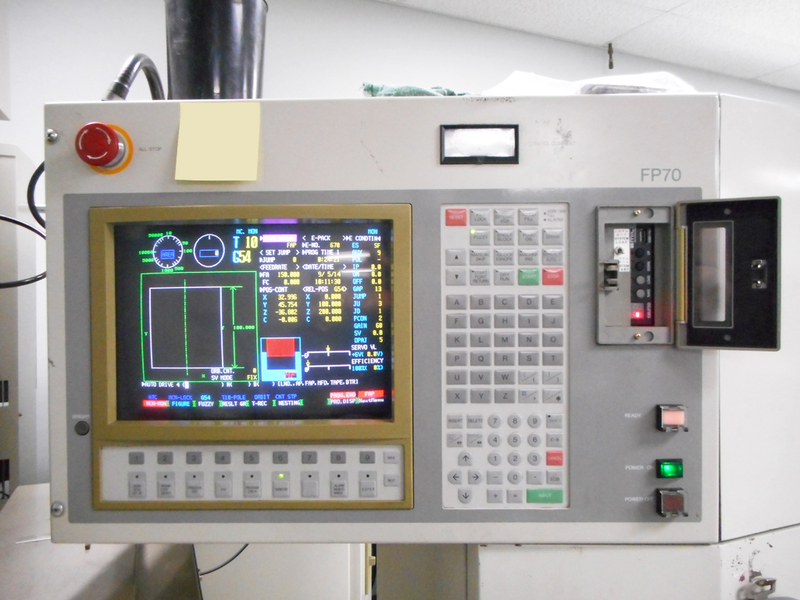 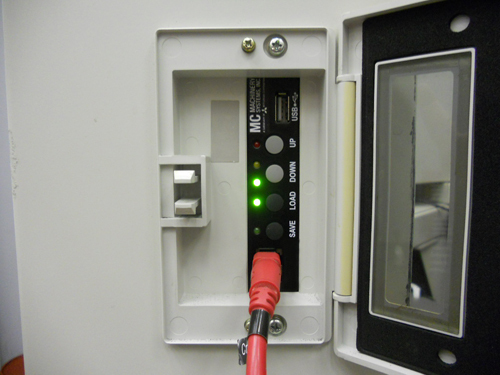 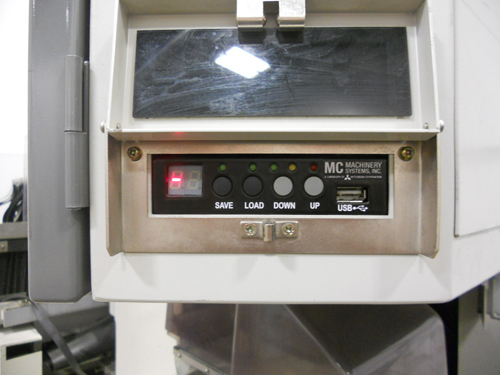 MC Machinery Systems Inc started a strict cooperation with EmbeddedSW and, during a week of deep testing on all the Mitsubishi controls at the Chicago headquarters, special release of EMUFDD has been developed, supporting all the 64bit / 32bit / 16bit / 8bit machinery. 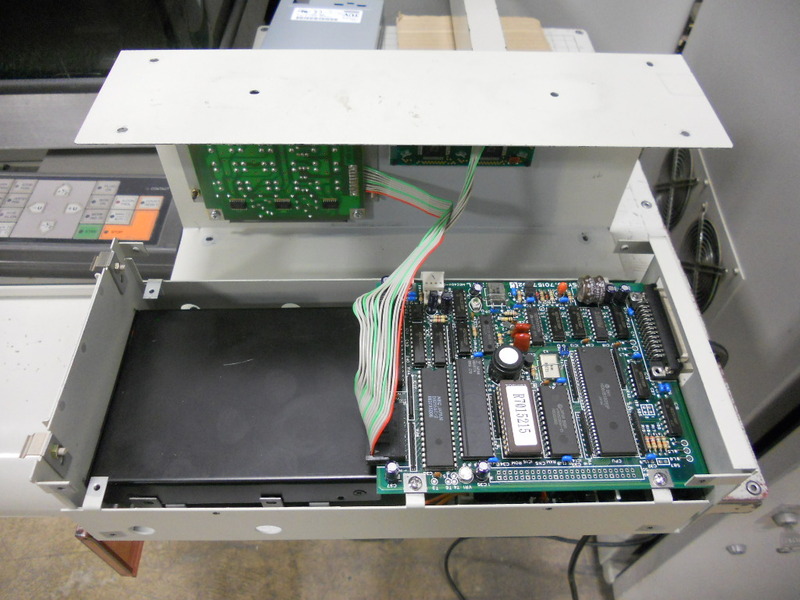 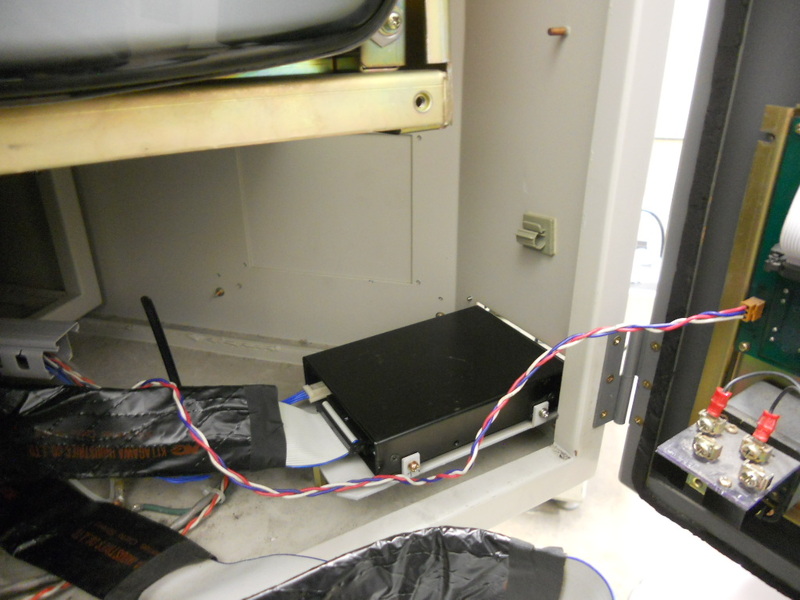 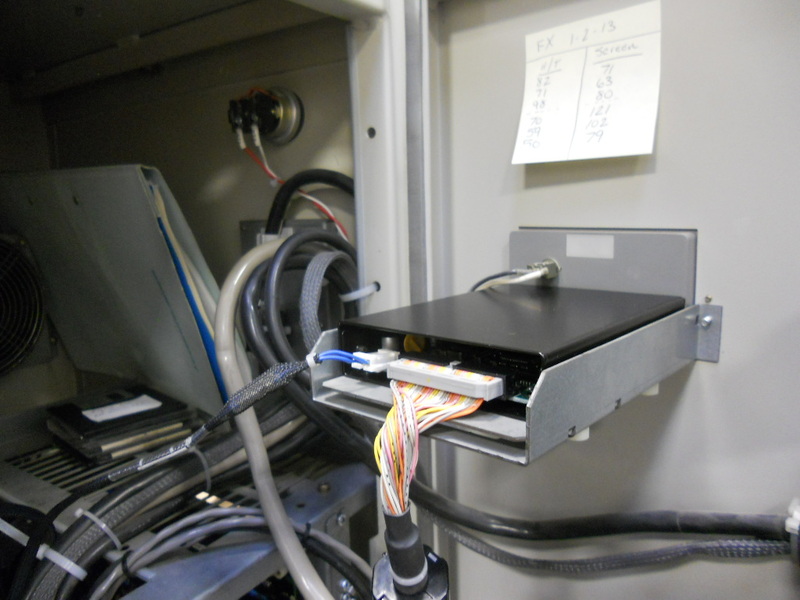 The company was specially worried about  finding no more floppy drive replacement. 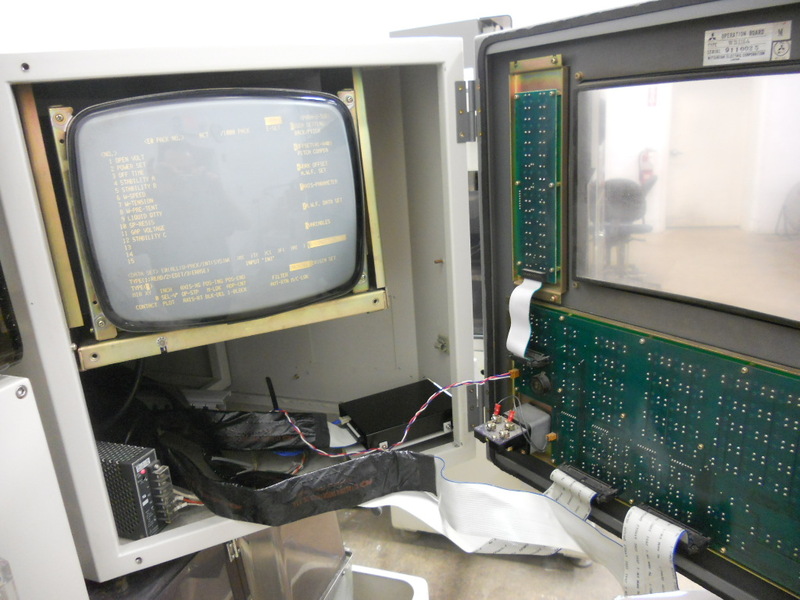 The company was also specially worried about  program/system floppies, non-readable by the PC, beginning to rotten and becaming unreliable.